These dense shoes with laser perforation design. Beautiful love peach hole makes your child feel comfortable, even in the hot summer, it is the most comfortable choice. 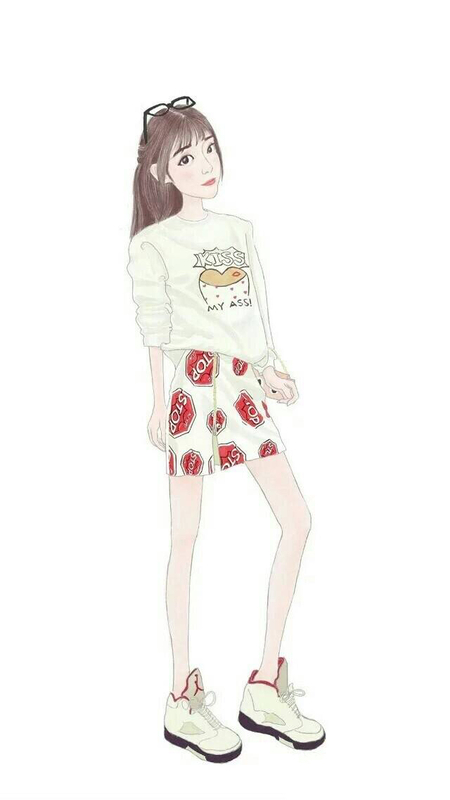 The front is a beautiful bow design, full of girl heart and princess dream. Shiny PU material wraps the vamp and lets your little princess like it when they see it. 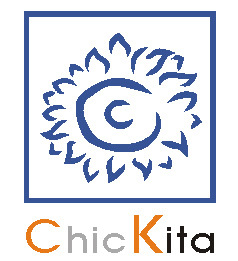 Chickita shoes accompany you to protect your child`s growth.